The legends of legends is finally in seed form. 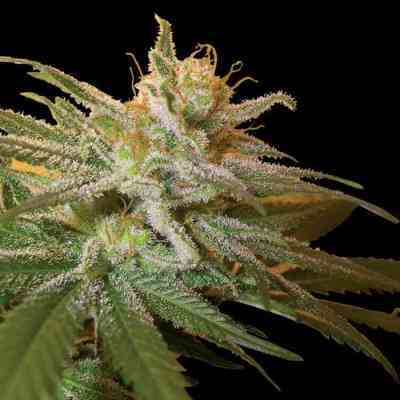 The OG Kush, formally clone only, is now available for the masses! 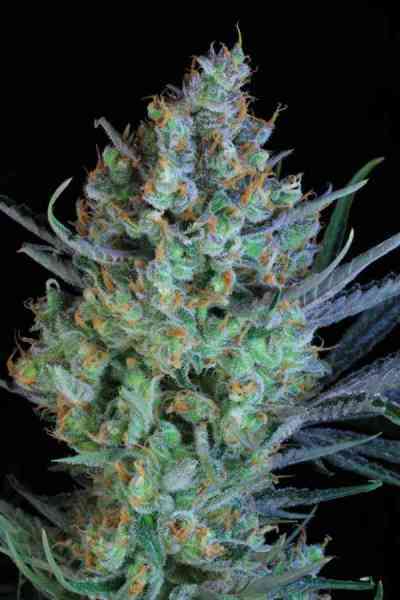 This amazing strain is the MOST demanded in the USA and gets the highest price across the boards! 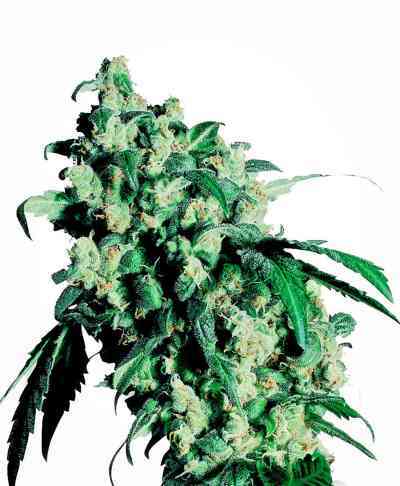 With great bag appeal and an odor you just cant get over, she’s the OG Kush! She soon will become yours and your circle's favorite strain! She stretches in veg but seems to fill herself out in flower. She has smaller nugs, but super dense, so that you still get a good yield. Supercropping her while she’s growing will help maintain her height while increasing the yield! The smell is like fuel and the taste is incredible! If you are into a strong medicine, you found her with the OG. If the legend is what you are after look no further you have found the one! !